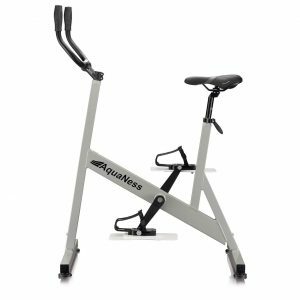 Combining the benefits of the exercise bike with those of water aerobics, aquabiking (or aquacycling) is an excellent sport to keep you fit, sculpt your legs and refine your figure. The water bike is practiced in swimming pool on ergonomic device, specially designed for this sport: Aqua bike. The Ecstatic is a seven-person oasis that incorporates all standard features from the Exclusive Collection, and then some. 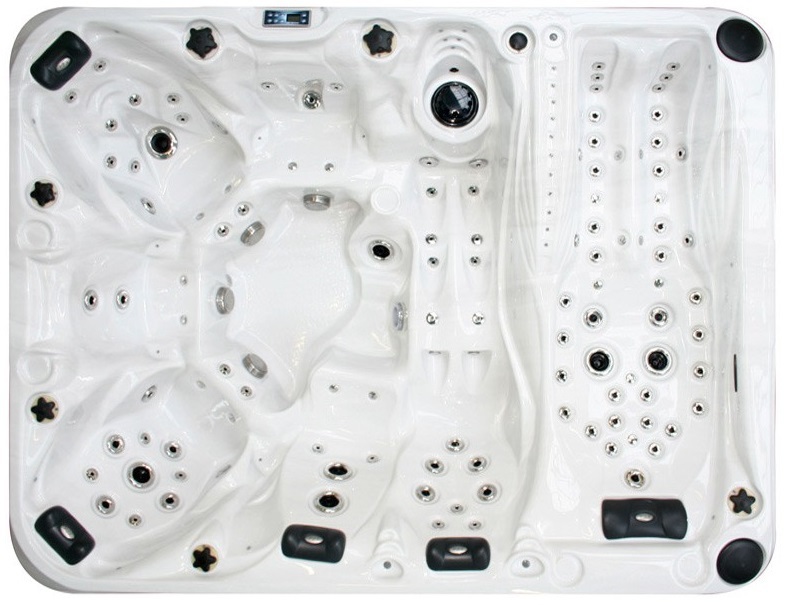 The Levitation Bed is the most innovative spa feature available on the market today, allowing you to lay face up or down for the most relaxing whole-body massage imaginable.